RedVu offers a wide range of broadband services with plans that are flexible, cost effective and affordable. Ship in-bound network speeds range from 256 to 3072 kbps and ship-outbound speeds of 128 to 1024 kbps are available. RedVu maintains a robust network with NOC services supported out of Wisconsin and Florida. 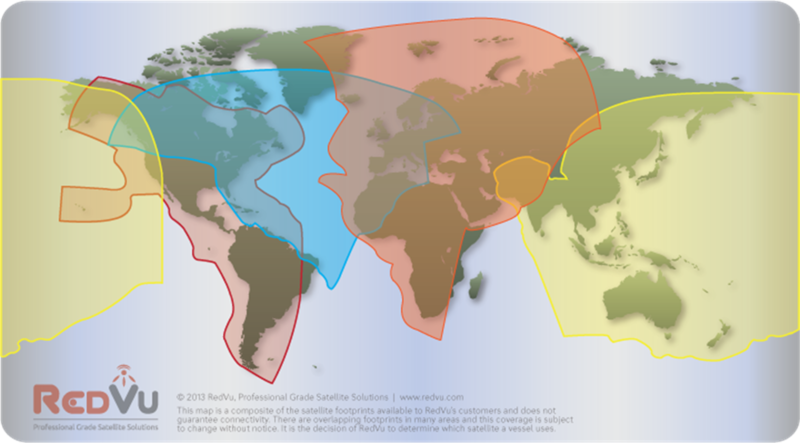 RedVu offers an industry-leading multi-layer satellite coverage area that include the Pacific Ocean Region, the Americas, the Atlantic Ocean Region, Europe, Middle East and Africa, covering most transportation routes and cruising areas. Automatic Beam Switching (ABS) allows a ship to roam from one satellite coverage area to another automatically. RedVu’s higher level of service reliability is achieved using Iridium, Inmarsat and Globalstar network options to support Out-of-Band management for control and maintenance. The Global plan allows customers to move between the various plans as communications needs increase or decrease. 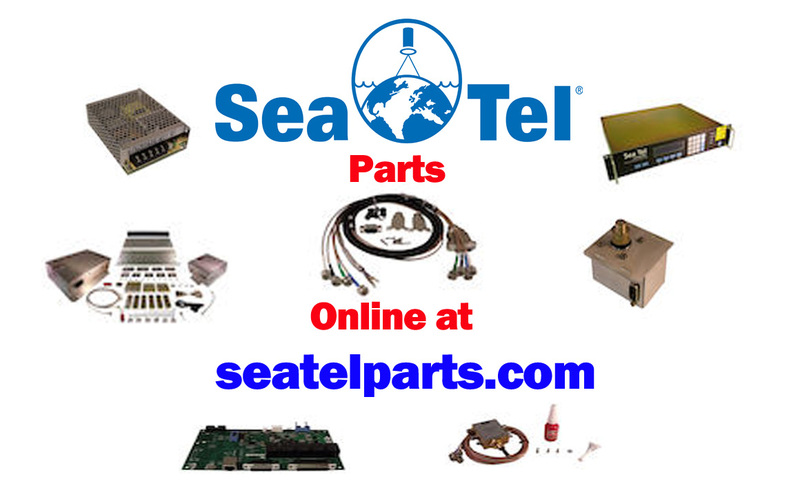 If you own or skipper a yacht, this feature really stretches to serve you! Speeds can be increased, CIR (guaranteed and unshared bandwidth) can be added, and contention ratio decreased when the owner or guests are on board. When the owner or guests depart, the speeds can be reduced to their normal contracted rate.